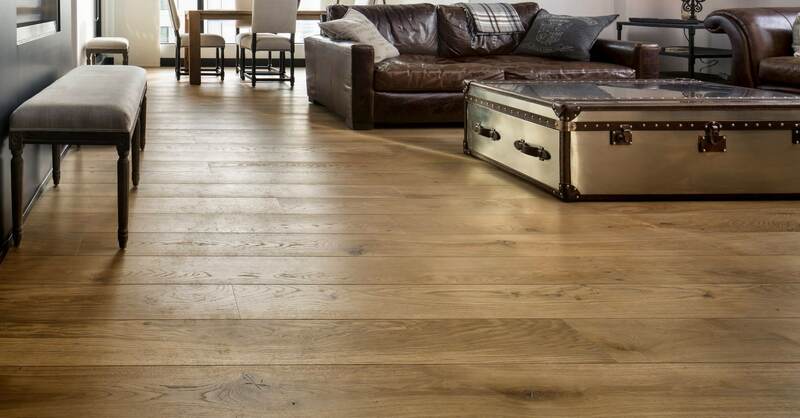 Touchwood Flooring is a hardwood flooring company built on pride and expertise. Our Edmonton based store offers personalized, exceptional service and quality flooring products. We are proud to have certified installation crews and carry the most comprehensive hardwood installation warranty in Alberta! We also have family-owned local mill shop that custom makes handcrafted wooden accessories for us. Some of these accessories are on display at the Touchwood Flooring store. Touchwood Flooring has a superb 1500 sq.ft. showroom in Edmonton featuring many domestic and European hardwood floors, such as the popular European White Oak and European Ash, as well as a large variety of textured and wide plank flooring options. 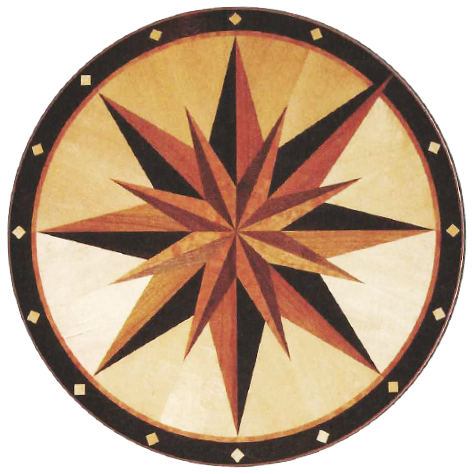 Our hardwood flooring store has experienced and knowledgeable staff that can walk you through our selection, explain the different options and help you find the perfect hardwood for your home or business. Call or visit Touchwood Flooring today! Six Time Winner of a Consumer Choice Award!